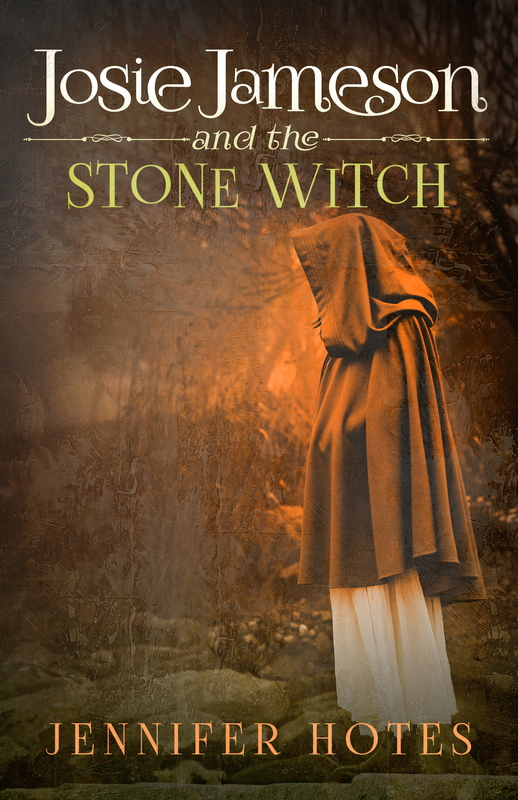 Josie Jameson delves deeper into the supernatural, her mother’s unknown powers, and her destiny in the second installment of the Stone Witch Series. When our story opens Josie is in distress, emergency surgery has her in pain, and wracked with confusion. She has all too realistic dreams of old England, with a clear connection to some long hidden secret in her family’s past. This book travels in time through Josie’s dreams. The dreams both explain her present day circumstances, and leave her with unanswered questions. Through her dreams she knows there is an ancient curse drawing her into a world of spiritual mystery. She has a calling of deep purpose, but must seek out answers and find her mother’s hidden secrets. Josie seeks the truth about her mother, and her own identity. In the middle of her spiritual journey she still finds time to graduate from 8th grade and go through ups and downs of friendships and romances. I loved the historical mystery component, if historical mystery is not a genre, I think Jennifer Hotes just created it. The friendships are more mature, but with a tender coming of age spin. The book is just a touch creepy, in an intriguing and compelling way. A great read, especially if you like history, folklore, and ghost stories woven together.